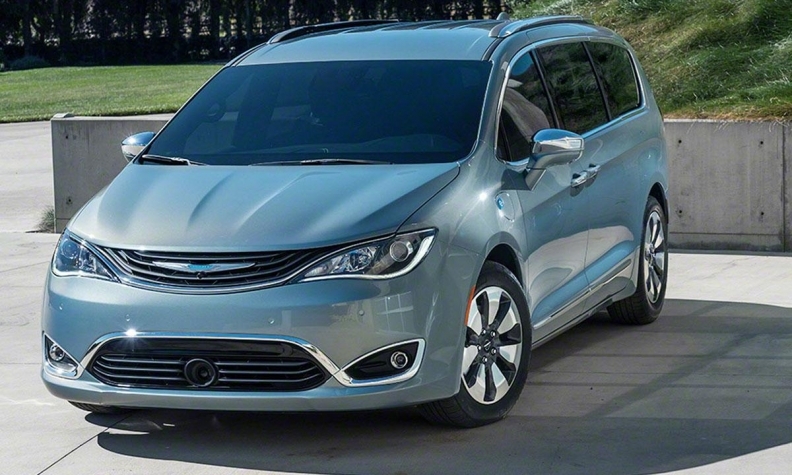 The all-new Chrysler Pacifica leads the way in safety in the minivan segment. The 2017 Chrysler Pacifica is the safest minivan on the road, according to the U.S. Insurance Institute for Highway Safety (IIHS). The new minivan, assembled at Fiat Chrysler's Windsor Assembly Plant in Ontario, was the only vehicle in the segment to earn the Top Safety Pick+ rating. To achieve that, a vehicle must earn “good” ratings in five crashworthiness tests and an “advanced” or “superior” rating for front crash prevention. The Pacifica's ranking was due to its automatic emergency braking and a number of onboard cameras and sensors. Of the seven current models the IIHS tested, only the Honda Odyssey and Kia Sedona earned Top Safety Pick honours. They received “basic” ratings for front crash prevention. Three of the seven models were from FCA, but the company’s two other minivans didn’t fare as well. The 2016 Chrysler Town and Country, which the Pacifica is to replace, and 2016 Dodge Grand Caravan, which FCA said it will eventually kill even though it’s still popular among Canadians, both received a “poor” rating in the small overlap front crash test. Chrysler invented the minivan back in 1983 and has sold more than 14 million of them since. FCA said the improved crash performance on the Pacifica is due, in part, to the minivan’s body structure made of 72 per cent high-strength steel. 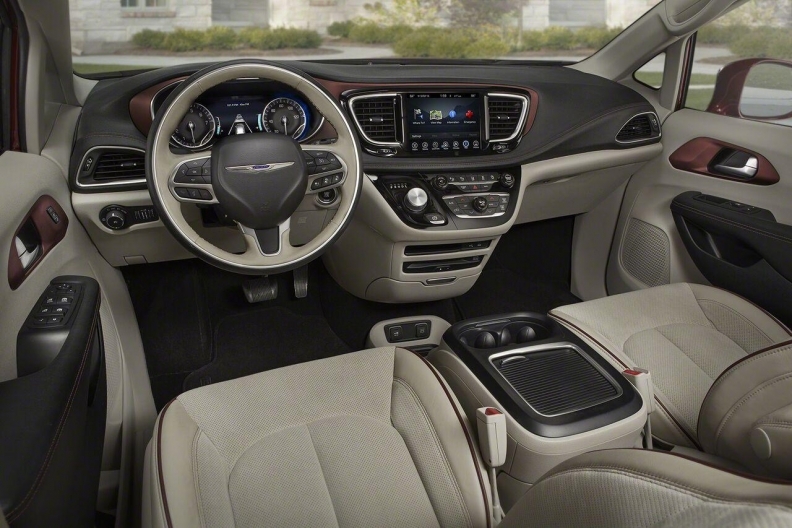 The Pacifica also has more than 100 available safety and security features. "The 2017 Chrysler Pacifica is the sum of all the knowledge we've accumulated about minivans and the people who are proud to own them,” Tim Kuniskis, head of passenger car brands for FCA North America, said in a statement. “Among the things we know, safety is one of the most important purchase reasons and achieving the Top Safety Pick+ rating helps to establish Pacifica as the segment leader." FCA is banking on the Pacifica, which now looks more like minivans built by its competitors, to stave off gains being made by the Toyota Sienna and Honda Odyssey. In the first seven months of 2016, FCA has sold 522 Pacificas and 32,773 Dodge Grand Caravans in Canada. Meanwhile, Canadians have bought 7,804 Odysseys and 8,222 Siennas during the same time.